Coming Soon - An Amazingly Immature Exhibit at Port Discovery Children's Museum! 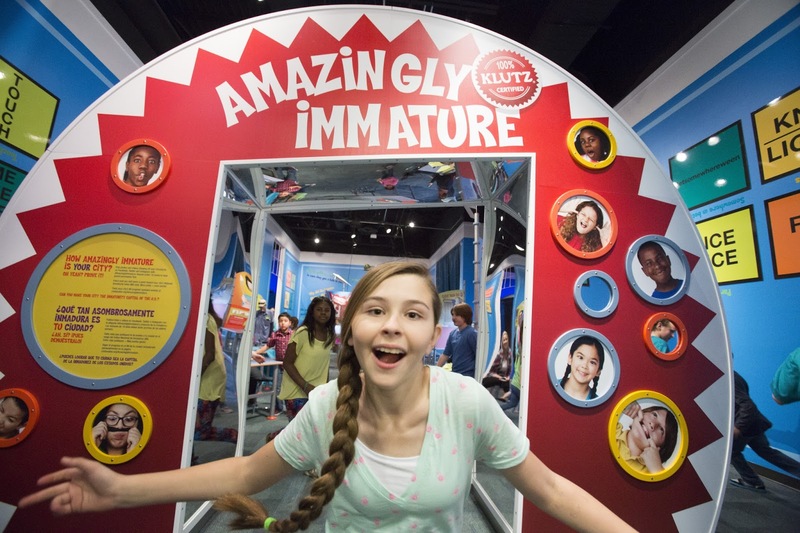 "Family fun and laughter combine with science and math in this can’t miss exhibit!" 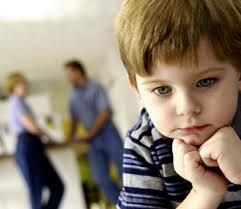 When an impending divorce results in a child custody battle the lines often blur. This is not about “winning at all costs”. It truly is about what is best for the child (children). Many times, cooler heads do NOT prevail. You need to develop a plan that is carefully thought out and involves all parties. 1. The proper method to divide parental involvement. 2. The fitness of each spouse to be a good parent. 3. Stability at each home. 4. The continuing education and religious upbringing of the minor children. During this painful time, you need a representative in court who has your best interests at heart. May we suggest a highly qualified female lawyer? Briana Arnold is a Baltimore area child custody attorney. 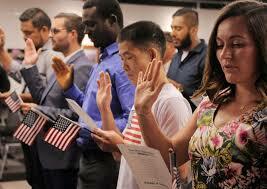 She has practiced before various family judges in Baltimore County and she will represent you! Give Attorney Arnold a call today at (410) 484-1400. "Mothers do so much for their families. This holiday, celebrate Mother's Day by planning something special. 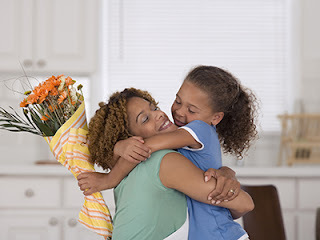 We've gathered lots of fun ideas in our roundup of Mother's Day events in Maryland."